In an earlier article, I wrote about the Top 5 Reasons That Remodels Aren’t Permitted. Now, let’s talk about why you or your contractor should pull all the necessary permits for your San Diego Kitchen or Bath remodel. Really, there’s one main reason… It’s the Law! I can’t speak for every city, county or municipality, but in my experience, most local building codes require permits for basic remodeling work to be done. From minor electrical re-wiring to replacing a water heater, many of the things that dads do on the weekends should, in fact, be permitted to be in compliance with the law. Penalties for not permitting a Remodeling project in San Diego can range from fines to removing all unpermitted work done to the structure. 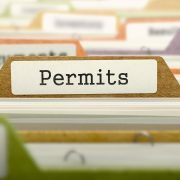 Another reason for permitting has to do with a combination of safety and insurance coverage. If your inspector or inspectors are good at their job, they may catch some code or safety violations early enough in your project so that they can be remedied without too much expense or delay. Items like electrical and plumbing should be done so that they completely conform to the local building code. In fact, electrical and plumbing work is considered serious enough that many homeowner insurance policies will not cover losses that are caused by un-permitted work. 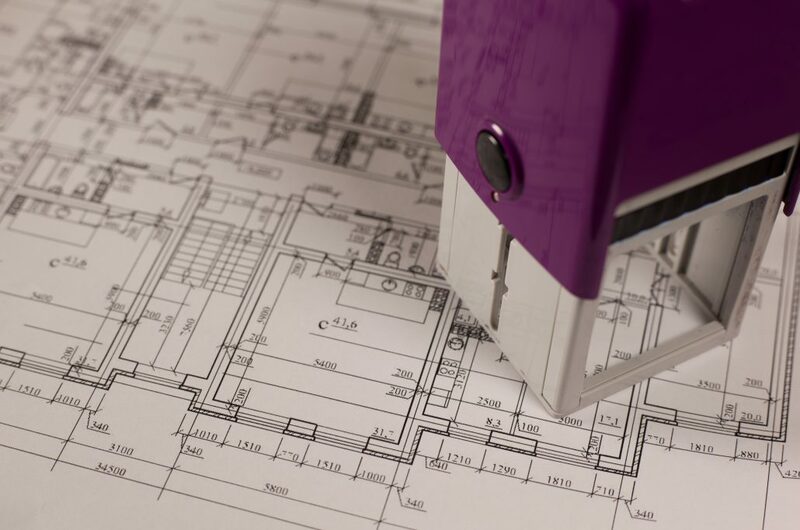 Also, consider your permit as a type of checks and balances on your San Diego based Remodel contractor. Once the permits are pulled, the contractor knows that his or her work will be inspected. Even though every inspector might not be the best or most experienced, the contractor usually doesn’t have any way of knowing which inspector will be assigned to the project on any given day. Therefore, the contractor will at least strive to perform work so that it will pass the keen eye of a good inspector. Overall, playing by the rules usually works out better than taking shortcuts. Sure, you might get away with it most of the time, but if/when you get caught, the punishment won’t be worth the potential benefit of not permitting. Can you imagine spending $50,000 or more on a kitchen remodel in the San Diego area only to have a big chunk of the work torn down because it wasn’t permitted? My advice,…Pull your permits, start your remodel off on the right foot and enjoy the resulting peace of mind!